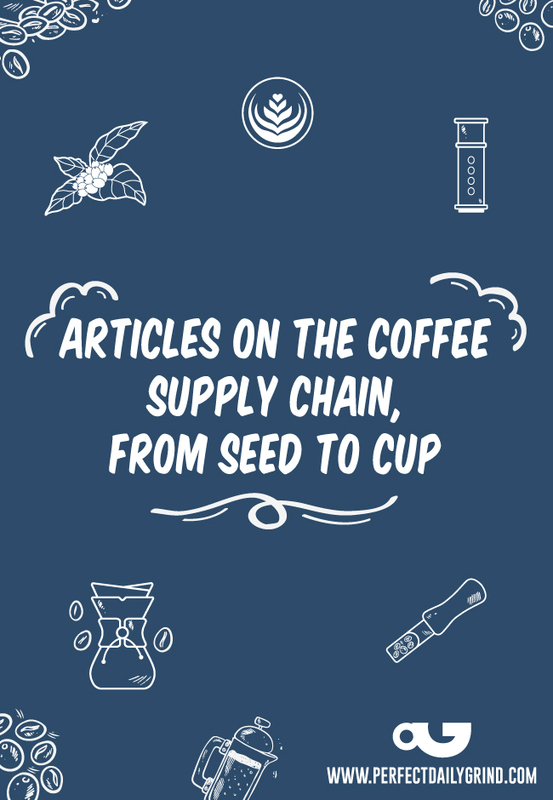 The Boston World Coffee Championships (WCC) take place at the Boston Convention & Exhibition Center, which will be buzzing with coffee enthusiasts for the 2019 SCA Specialty Coffee Expo. Competitors in the World Barista Championship prepare 4 espressos, 4 milk drinks, and 4 original signature drinks to exacting standards in 15 minutes. 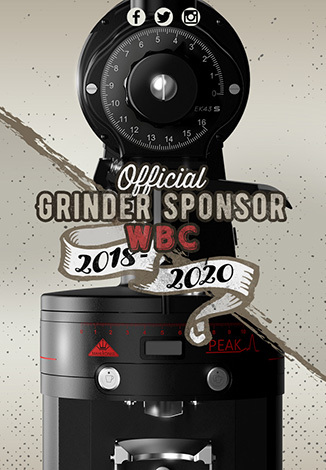 While progressing through the main championship, competitors simultaneously participate in the WBC Teams Competition—rewarding group support and collaboration. 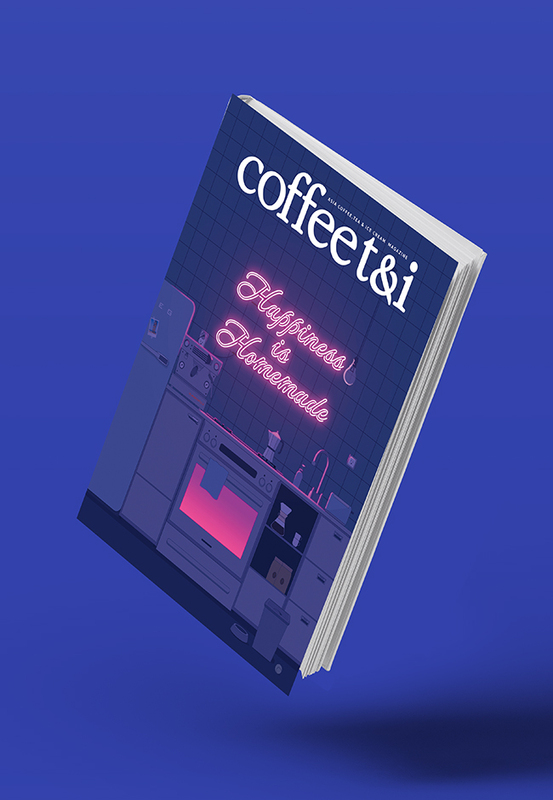 The World Brewers Cup competition highlights the craft of filter coffee brewing by hand, promoting manual coffee brewing and service excellence. 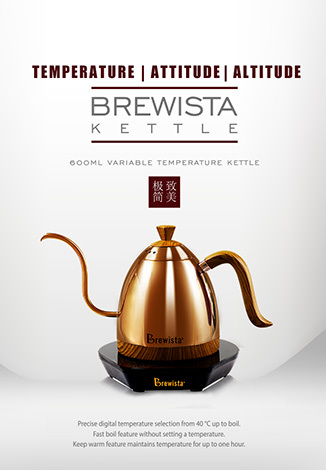 In this Championship, competitors prepare and serve three individual beverages for a panel of judges. The Championship consists of two rounds: a first round and a finals round. 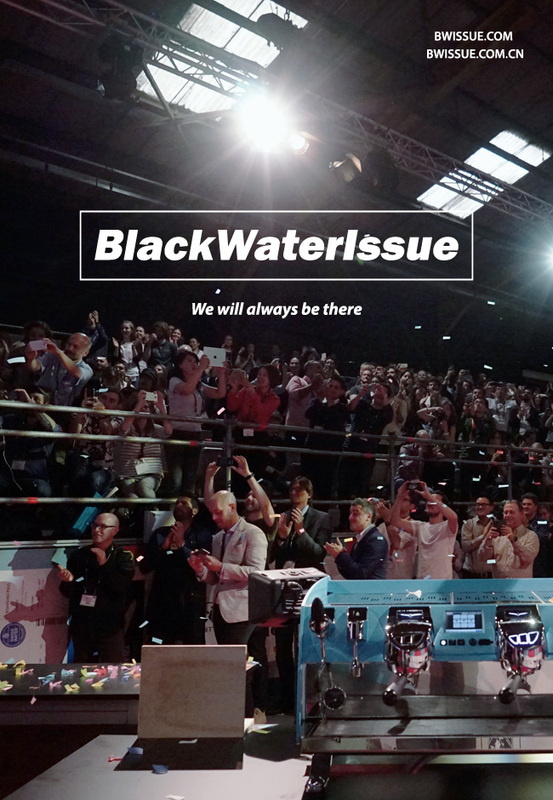 During the first round competitors complete two coffee services – a compulsory service and an open service. For the compulsory service, competitors prepare three beverages utilizing whole bean coffee provided to them by the competition. 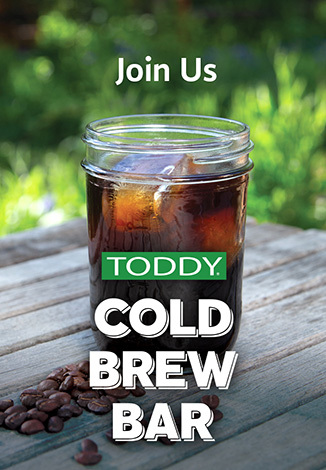 For the open service, competitors may utilize any whole bean coffee of their choosing and must also accompany their beverage preparation with a presentation. The six competitors with the highest score from the first round will go on to compete in the finals round consisting exclusively of an open service. Between competitors, there’s a chance to sample international specialty roasters at the Boston WCC Bar, and filter options at the Brew Bar, title-sponsored by Marco. Cheer along on social media with the hashtags #BostonWCC, #WBCBoston, and #WBrCBoston. 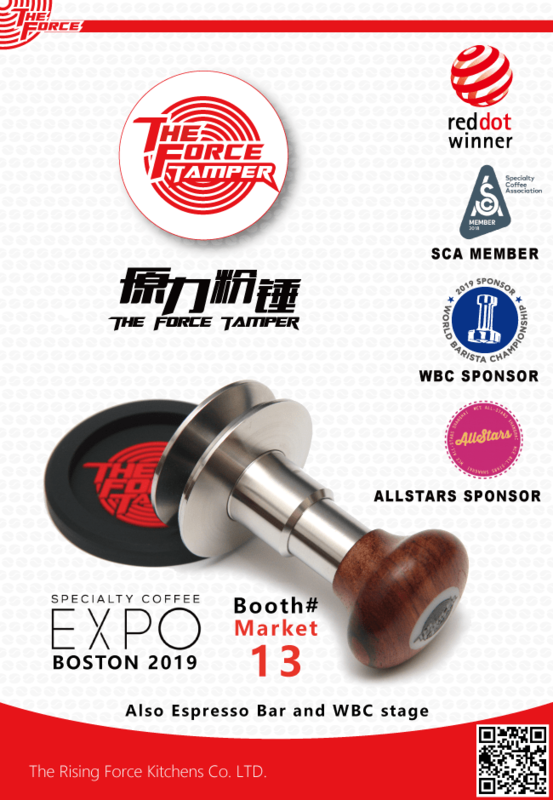 The Boston WCC will be held in the Activities Hall of the Specialty Coffee Expo, which can be accessed with an ‘Activities Hall’, ‘Activities Hall+Exhibits’, or general 1/2/3-day Expo badge. You can find more details on each option here. 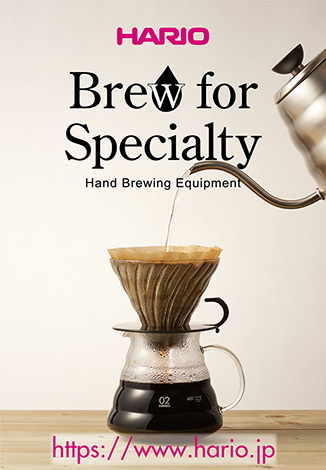 For the latest hotel and travel information, please see the Specialty Coffee Expo website.